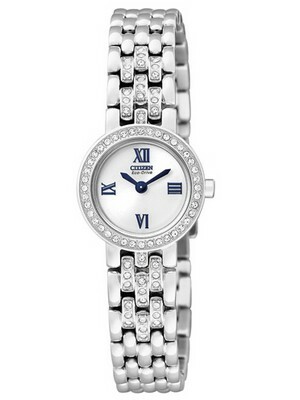 Home » Citizen » Newsletter: Citizen Moon-Phase Calendrier Eco Drive Watch on Sale! This week we have on promotion a true beauty when it comes to watch-making. 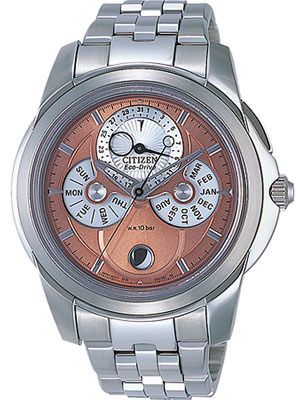 It is the Citizen Eco-Drive Moon Phase Calendrier Watch. This watch is a great combination of features, beauty, design and functionality. Featuring a multi-layered dial with a unique design, moon-phase at 6 O’clock and a 24 hour sub-dial – its a masterpiece for its price. Eco-drive means you do not have to worry about changing batteries ever – it charges indoors or outdoors with a 6 month power reserve! Order from our website and enter code MP43F in the “Comments/Instructions/Codes (Optional):” section for discount of 5% only for 1 week. Newsletter: Hamilton Watches Sale : Discount Coupon inside! Work-wear watches: The drive to GO! Next post Newsletter: 8% off on Casio Baby-G Shock Resistant Watches!